1.3 megapixels HD CMOS sensor, with megapixels HD lens. Adopting the newest 1.3 Megapixels OV9750 HD CMOS sensor which presented by America OmniVision, and the High-performance processor GK7102S DSP which purely compressed by hardware. 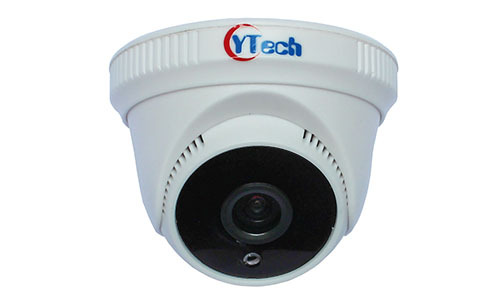 Megapixles resolution, it can provide brightness and colorful video, which can compatible with CCD effect.